Each week we discuss an inspirational topic with our guests. 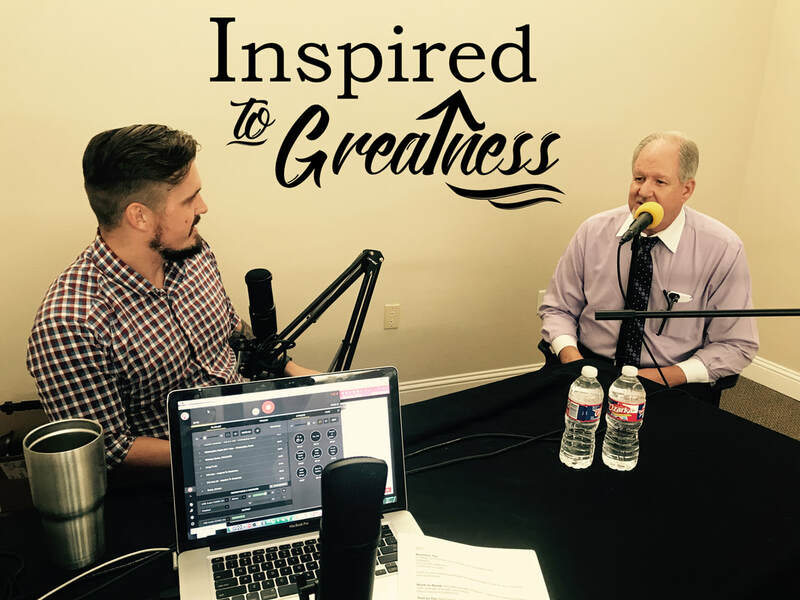 We feature guests that are successful and have a inspirational story. Besides our topic and guests each show will include business tip, book suggestions, and tools for your business and life. It's all about Inspiration, Motivation, and reaching Greatness! We are always booking guests for the show!!! So if you have a story to tell or inspiration to share then we are looking for YOU! Shows will be on Thursday evenings... with soundcheck at 5:45 with the show broadcast starting around 6:05. It will be an open format discussion of our guests, their business, and their message... shows will last 60-90 minutes.